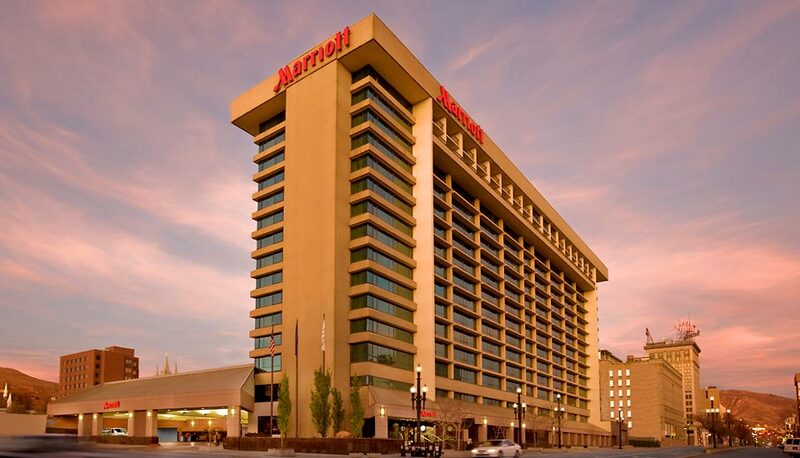 Join us for UDLA's Annual CLE Meeting on May 10, 2013, at the Salt Lake City Marriott Downtown at City Creek. This will be an excellent chance to obtain those final CLE credits needed before reporting is due in June. Highlights include a national DRI speaker, judges panel, a bad faith presentation, and Robert Kirby, humor columnist for the Salt Lake Tribune. We anticipate earning 7 hours of CLE credit, including 1 hour of professionalism and civility.